Home - Win a VIP Norwich City Football Experience. 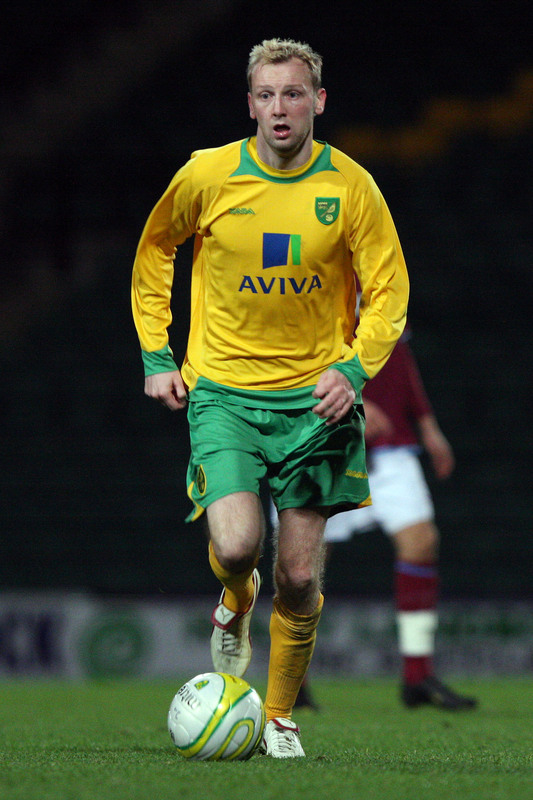 Win a VIP Norwich City Football Experience. The EDP has teamed up with us to offer five lucky readers and their guest a very special Canaries experience at City’s first home match of the New Year. At the match against Exeter on Saturday January 9, our Star Prize winner’s day will culminate pitch side, presenting the Anglian Home Improvements ‘Man of the Match Award. And all our winners will experience a rare chance to go ‘behind the scenes’ in Norwich City’s changing rooms before the game. Later they will enjoy a meal and complementary drinks in the Anglian Home Improvements box before watching the match in style. Better still our winners will meet City player, Stephen Hughes in the box, who made his debut for Rangers in the SPL when he was just 16-years old and is sponsored by Anglian Home Improvements. 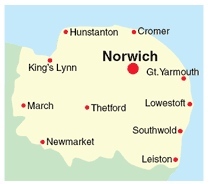 Which Norwich City Football player will meet our lucky winners? Enter online by clicking here and following the instructions on the competition form. The closing date for entries is Friday, December 11, 2009. The winners’ names will be chosen at random from all the correct answers and the editor’s decision is final. The winners will be informed within two weeks of the closing date. The prize has no alternative cash value. Usual Archant competition rules apply.